. Published on 08/08/2018 . Hanging baskets if planted up right can be a spectacular eye level addition to any garden. The trick with hanging baskets is making them last the entire season and beyond. In this video by @mikethegardener he’ll show you just how to keep them going on and on like a Duracell bunny. All you’ll need is some plant feed, some water and a keen eye for dead heading and away you go. In Mike’s own words, with a little TLC “they’ll keep flowering their socks off”. Thanks Mike! Don’t forget. When you subscribe to GardenTags Premium you get timely task videos delivered direct to the app, unlimited plant care tasks and so much more. Check it out here. 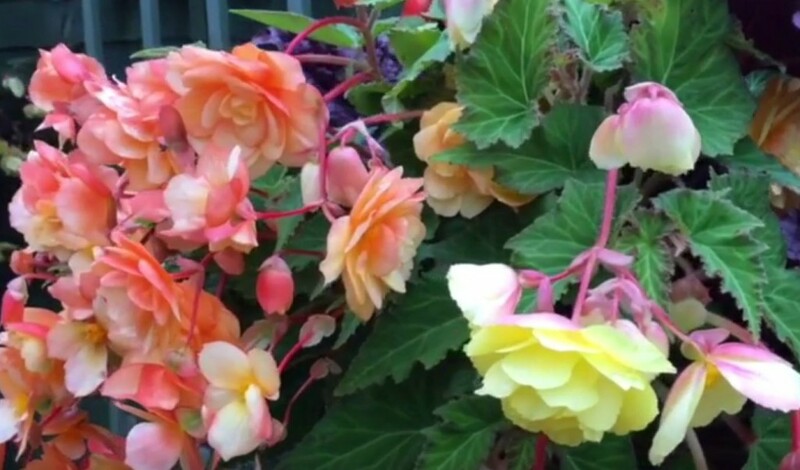 If you like any of the plants in this video go to gardentags.com/profile/mikethegardener to find these plants in Mike’s garden. You’ll also find all the information you need to grow them. In fact, there are 17,000 plants now in our growing encyclopedia.